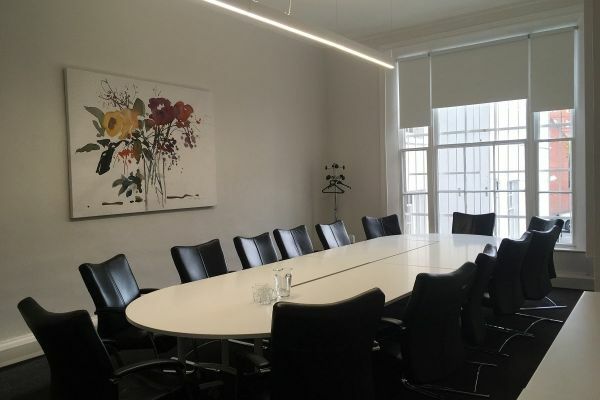 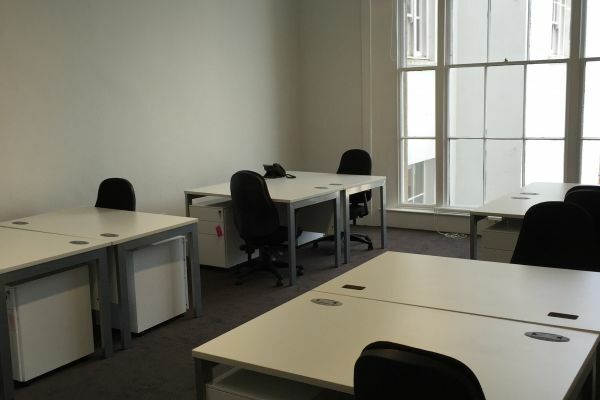 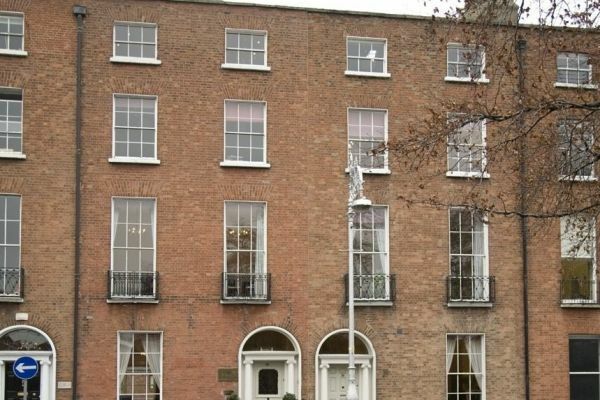 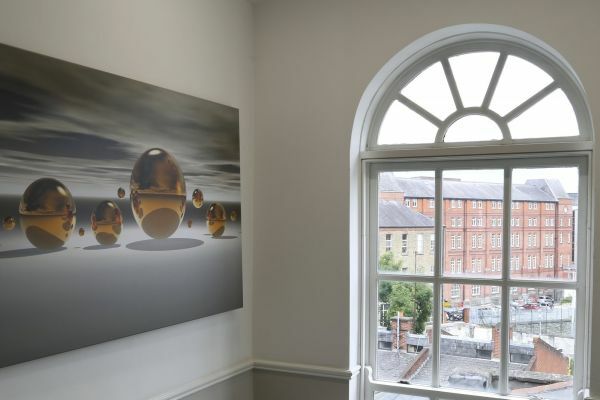 This recently refurbished Georgian building has been finished to a high standard throughout, offering bright and modern office suites, in one of Dublin's most prestigious locations. 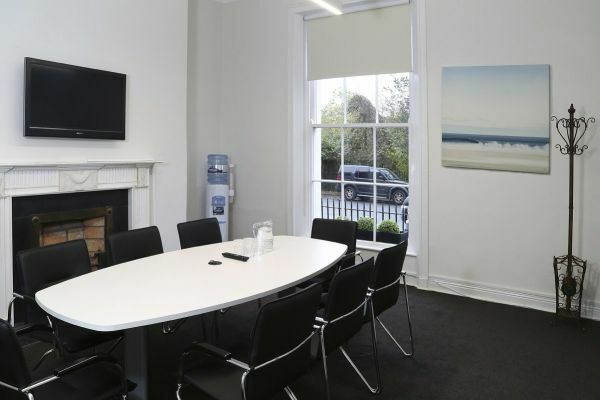 These high quality, fully furnished, executive office suites are available to rent on flexible, long or short-term leases. 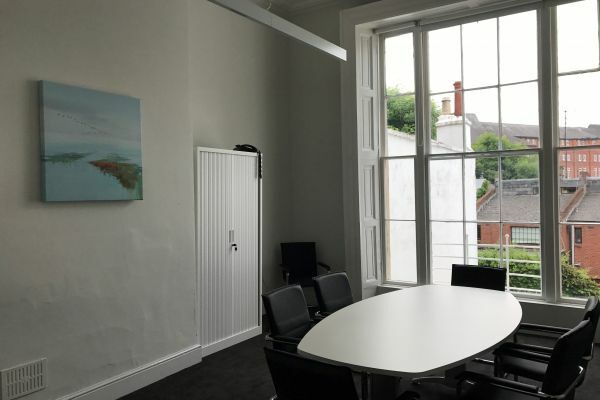 Suitable for one-person companies, start-up businesses or small to medium enterprise seeking an office with state of the art facilities at a notable address.